Today, let’s talk about my favorite CONTEMPORARY reads of 2018! This book destroyed my entire soul and left me basically a broken, weeping mess on my floor, but in the best way?? Hard to explain but I love it so freaking much and it means more to me every time I think back on it. This was my first Maurene Goo book, and it was just the cutest, most hilarious, awkward little thing. Her sense of humor clicked with me so well and I loved the characters, including Clara’s rude, angsty little self. I also adored the effortless diversity woven into the cast, the characters are all their own wacky little people who entertained me endlessly, and it made me put Maurene Goo on my auto-hype list for probably forever because her writing is exactly what I need on a carefree summer day. This one is an angsty, awkwardly comedic romance between a girl with autism, trying to prove to the world that she’s not broken, and a chronically ill/disabled boy. 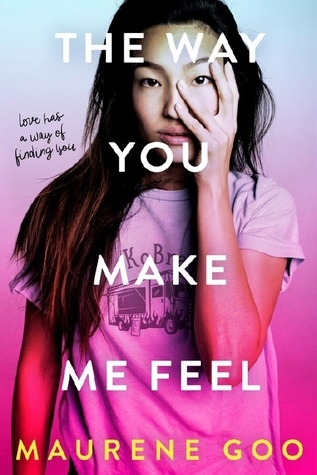 This is more of a new adult book than YA in my opinion, and there are loads of weird sexual moments/comments and super secondhand embarrassment-inducing dialogues, but in THE BEST WAY POSSIBLE. I can’t say enough good things. This book… sigh. It hurts me just to think about it but it’s so beautiful. Emily is honestly one of the most lovely storytellers I’ve seen in a long time and I am so here for everything she writes in the future. The thing that I loved most about this wasn’t just the beautiful writing or incredible, thoughtful rep; it was the way suicide is viewed. Despite the impact Leigh’s mother’s actions left on their family, it’s never used to vilify her—instead, we get to slowly explore the nuances of her mental illness and the fight she’d been waging for so long against herself. It’s heartbreaking but wonderful. Another book about a dead family member?! Yikes. I know you guys are probably like, “Wow, Destiny, do you even LIKE to be happy?” and that answer is clearly a resounding “uhh, rarely?” because here we are. Anyways, I adore Akemi as a human being and a writer, and I don’t think I’ll ever shut up about how flawless her books are or how nuanced her character writing is or how well she tackles topics like mental health and grief in her stories. 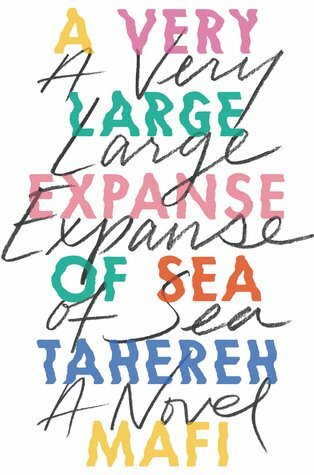 This was my first Tahereh Mafi book and, y’all, I get it now. She’s flawless and so is this more-or-less autobiographical contemporary. Seriously, Tahereh based this off of her own experiences as a teen Muslim girl in the US, reeling from the aftershock of 9/11 and how it impacted Muslims all over this nation, and it is brutal and downright infuriating to read at times, but you can’t afford to miss it tbh. YO, PUBLISHERS, GIVE ME ALL THE CUTE FAT GIRLS ON COVERS THIS YEAR PLEASE. 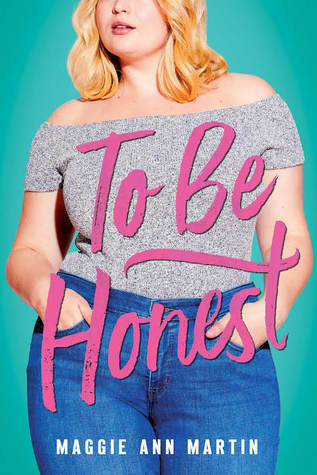 Seriously, this is just a cute, fluffy contemporary story about a fat girl living life, owning her bad self, falling in love with the cute new kid at school, and basically being awesome. It was cute as hell and I’m forever here for watching fat girls be queens. 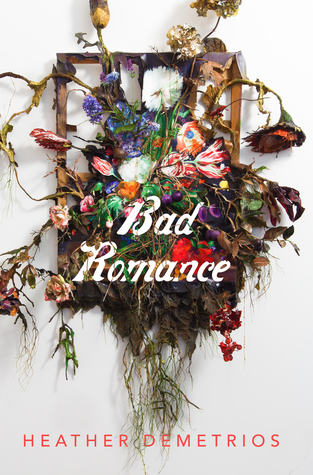 Okay, the last one was a little too cute, so let’s dial up the depressing again: Bad Romance is a book about domestic abuse, so please know that beforehand if you’re adding this one to your TBR. That said, the abuse rep in this… jesus. Full disclosure, like Grace in this book, I was a victim of domestic abuse for many years from a few different significant others. I’ve read a lot of books about abuse, because they’re cathartic for me—they help remind me of where I came from and why I’m never going back—but I don’t know if any of them made me feel as seen as this one did. This was one of my first reads of last year, so I somehow almost forgot to add it to this list?! But it was so great and it does not get the credit it deserves AT ALL. 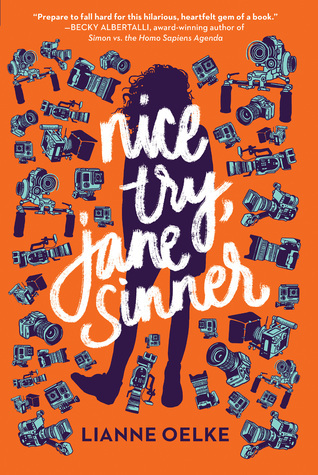 Nice Try, Jane Sinner is a YA/NA contemporary about a girl who goes to live in what is basically a Big Brother sort of house to be filmed in exchange for student housing. It’s kind of hilarious at times, because Jane is a riot, but it also has AMAZING depression rep.
Also one of my first 2018 reads, also almost forgot it, also can’t possibly finish this list without mentioning it. Y’all already know I love a good falling-in-love-through-letters story; in fact, it’s probably one of my all time favorite Weirdly Specific Romance Book Tropes? Ironically, one of my other all time favorite WSRBTs (is that a thing? if not, it is now) is when one of the characters is a big grouchy bear who has a soft little molten heart of gold and chocolate inside, which Declan TOTALLY is, so… love it, love Declan, love this whole book. That’s it! Those were my 10 favorite contemporary reads of 2018. Ouuh! 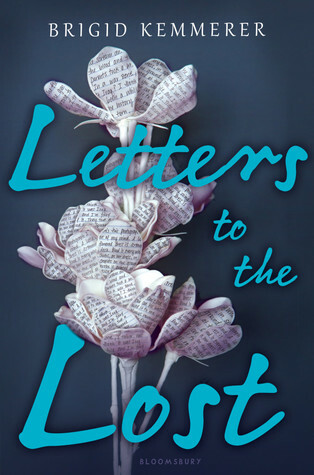 Sadie and letters to the losts are definately on my wanting to read. 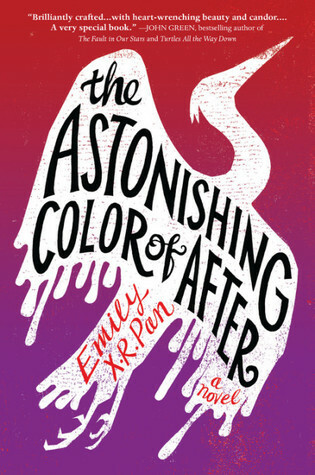 The astonishing color of after is even more appealing to me after what you said of how suicide is viewed in the book – I’ll go ahead and add it to my list too. Bad romance has such a beautiful cover but alas.. I don’t think I could handle reading about abuse, however it’s nice how it made you feel like that ! At some point, we all wanna find that book who cover almost pinpoint how we are feeling, eh? They’re such good books! I hope you enjoy them. ♥ It’s totally understandable that you’re not sure on Bad Romance—it’s one of those books I love but don’t always recommend to people because it’s so heavy! I own Letters to the Lost and The Astonishing Color! I can not wait to get to them. Definitely need to make them a priority. I have had my eye on Bad Romance for awhile. You have inspired me to finally pick it up! I want to read so many of these! Especially Bad Romance and The astonishing colour of after 😍 great post! Thank you, love! I hope you get the chance to. They’re so good! I wasn’t a HUGE fan of Goo’s first book, but I’ve seen so many positive things about her second, I might have to pick it up. I enjoyed American Panda best in this genre. I just got The Astonishing Color last week. American Panda has been sitting neglected on my shelf for far too long and I need to fix it! Added all to my TBR! I haven’t thought about compiling my best books of 2018 or stats, because 2018 was more about getting back into reading for me. 2019 is when I may go stat and list crazy though! Yaaaaay! ❤ I can't wait to see your 2019 lists! Yaaaay! ♥♥ Oh man, I’m so glad you loved Sadie, and I hope you love(d) the rest of AVLEOS! Thank you, Dezzy, you’re so sweet! ♥ It sounds like our contemporary tastes are super similar so feel free to throw any recommendations my way!! I’m so sorry about how Bad Romance made you feel but I think that’s why the book is so important because it hits so hard! Thank you, my love! YES, exactly! It wouldn’t have been half as good if it hadn’t hit me so hard!! I’m reading letters to the lost right now! Thank you! Jane was so much fun and yet so deep at the same time. ❤ I hope you enjoy it and Expanse! Bahahaha I know what you mean! I look back on the 2018 fantasy releases I wanted to get around to, and it seems like I read most of them, and then I look at the contemps, and I missed so many because I just don’t reach for it as much. 😂 I hope you love these when you get to them, though!! I read.. one of these. ONE. The Astonishing Color of After was on my Goodreads-TBR already aaand The Way You Make Me Feel as well. The latter speaks to me waaay more though. Hmm. i looooved letters to the lost too! it so underhyped and just the grouch teddy bear feels with declan were everything. Oh my gosh, Declan is seriously such a grumpy bear in the best way 😂 I love him. Did you also read More Than We Can Tell? His moments in that were my faves! Oh, Astonishing Color was one of my favorites from last year. I’m glad you loved it too! It was so good! Heavy, but good. I don’t read much contemporary so the only one on your list that I read was Sadie and I LOVED IT! Sadie was so good! 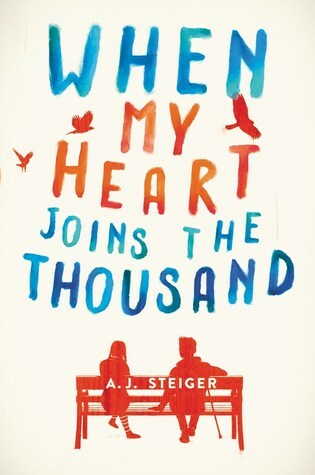 My audiobook hold is almost up for grabs and I’m super excited to reread it whenever it comes in. Thank you! Awesome, I hope you get the chance to soon!! Oh my gosh this was one of the posts I never knew I needed in my life. Thank you for your little reviews and comments on each, I just added more than half of them to my TBR. I love certain contemporary books but need some more in my life. So, thank you!! This post is fantastic. Pshh you’re more than welcome! Thank *you* for posting stuff like this, it’s always so helpful! I am ashamed to say that I have not read one book on your favourites list, but I have most of them on my TBR! 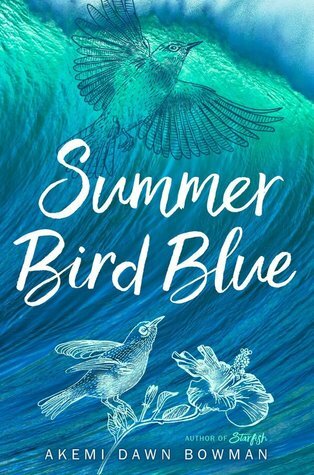 I’ve read Starfish this year and I really enjoyed it so I’m definitely planning on picking up Summer Bird Blue. 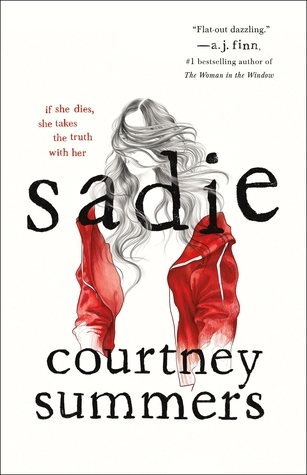 Another book that is high on my TBR is Sadie, everyone seems to love this book and I really love mystery/thriller books so I’m definitely in for a treat 🙂 I really, really want to read To Be Honest for the fat rep and I’m so happy you enjoyed it. Other books that I have on my TBR that you’ve absolutely loved is The Way You Make Me Feel (I haven’t read anything by her yet, but I’m excited), The Astonishing Color of After & A Very Large Expanse of Sea.